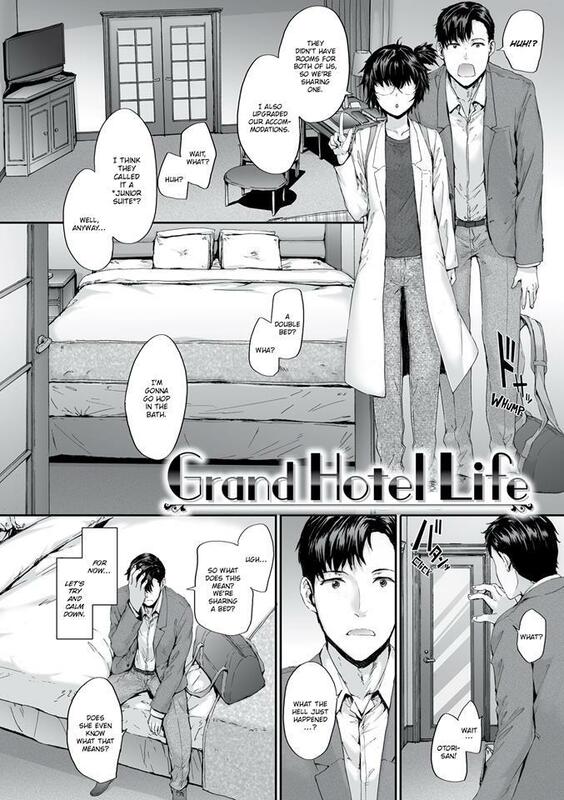 Grand Hotel Life Manga features story and art by Sumiya. 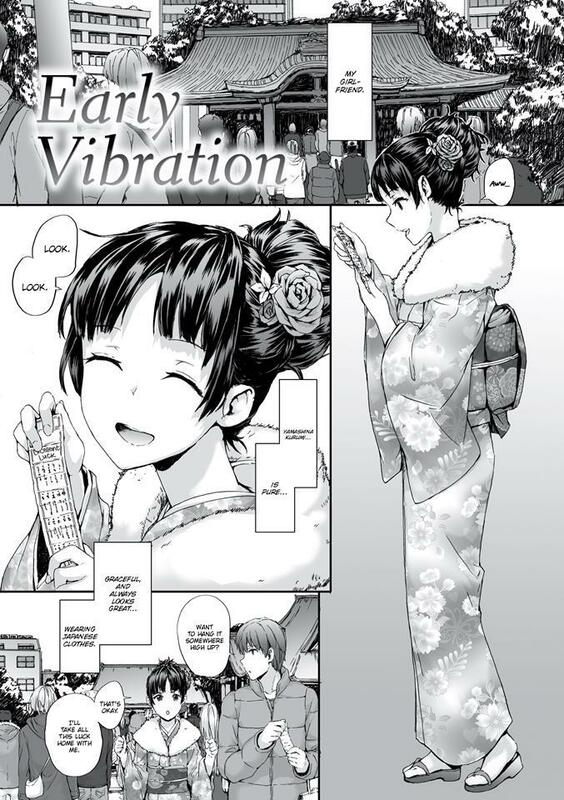 There are places where various people from all over the world gather and where various emotions seem to converge into one. 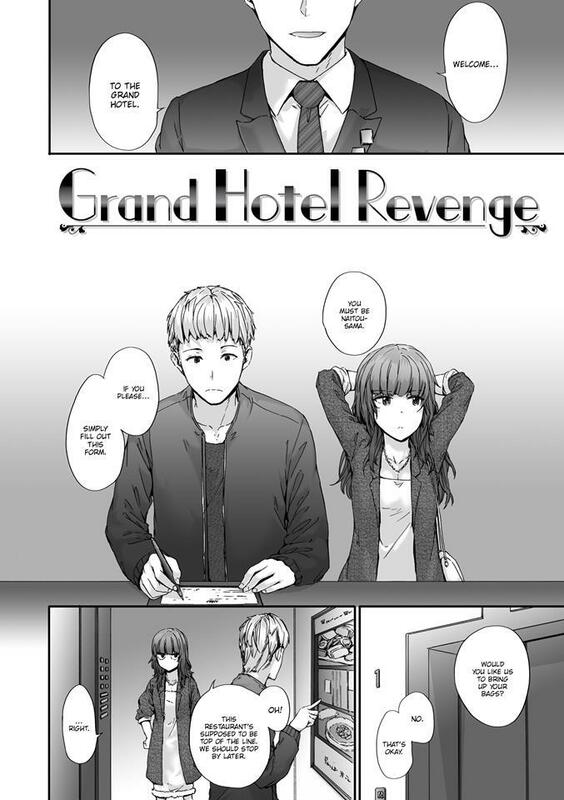 This is one such place. 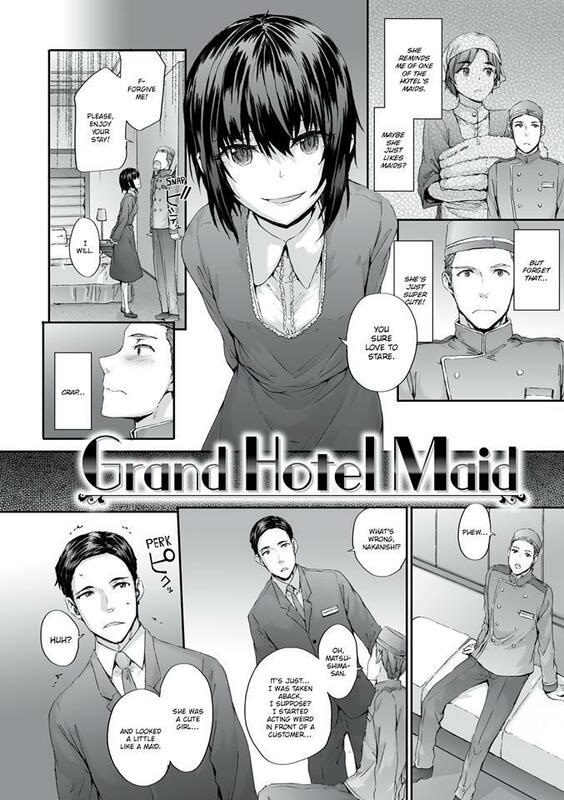 Welcome to the Grand Hotel Otori! 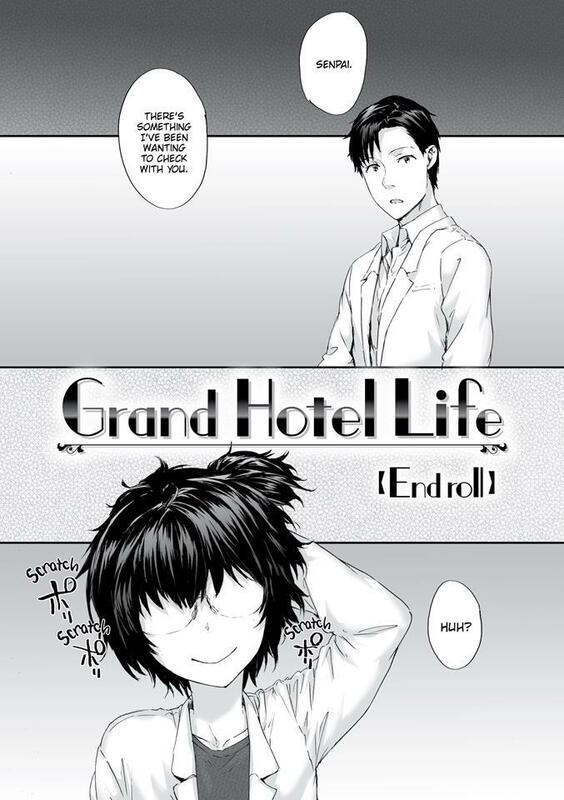 FAKKU is excited to present a ritzy release, Grand Hotel Life by Sumiya! 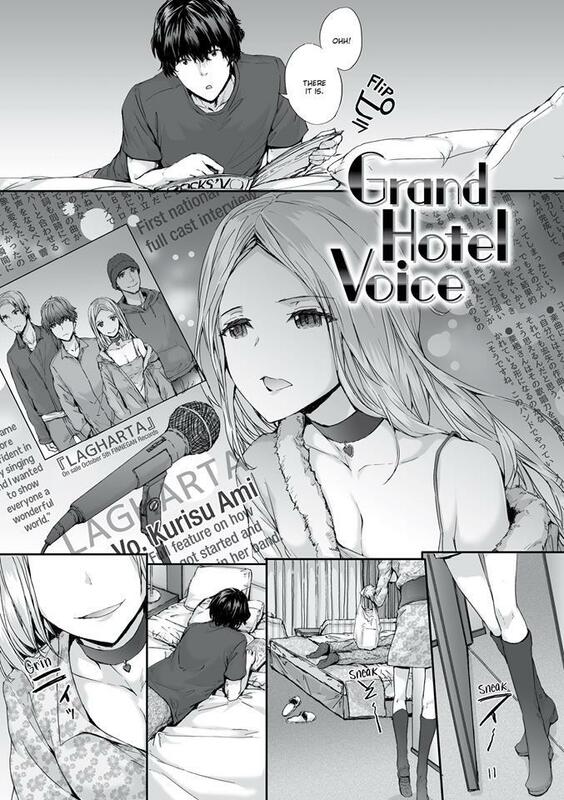 Chronicling the love lives of 20-somethings as they converge at the Grand Hotel Otori, Grand Hotel Life’s eleven chapters feature playful couples and cute, forward women in a comfortable slice of life atmosphere. 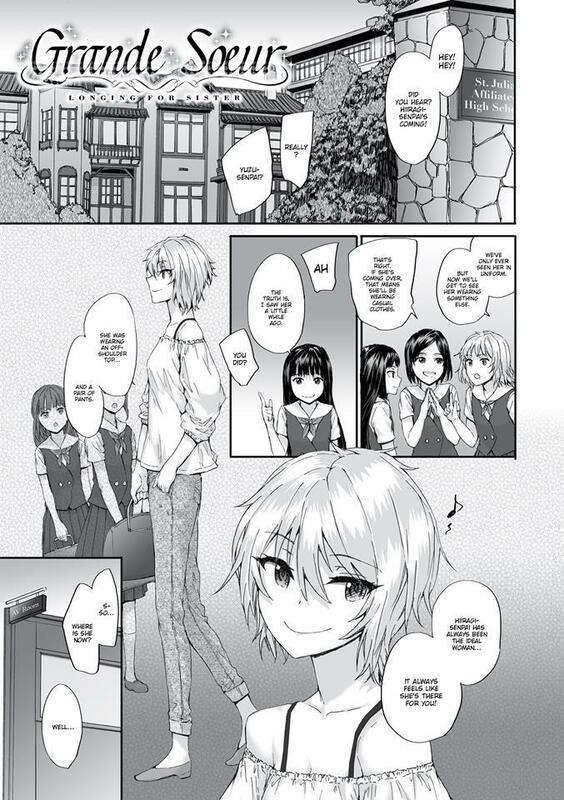 Fans of our previous releases Alluring Woman by Cuvie and Intimate Days by Ikuhana Niiro will feel right at home here.